customized training solutions for corporations, and private one on one instruction. 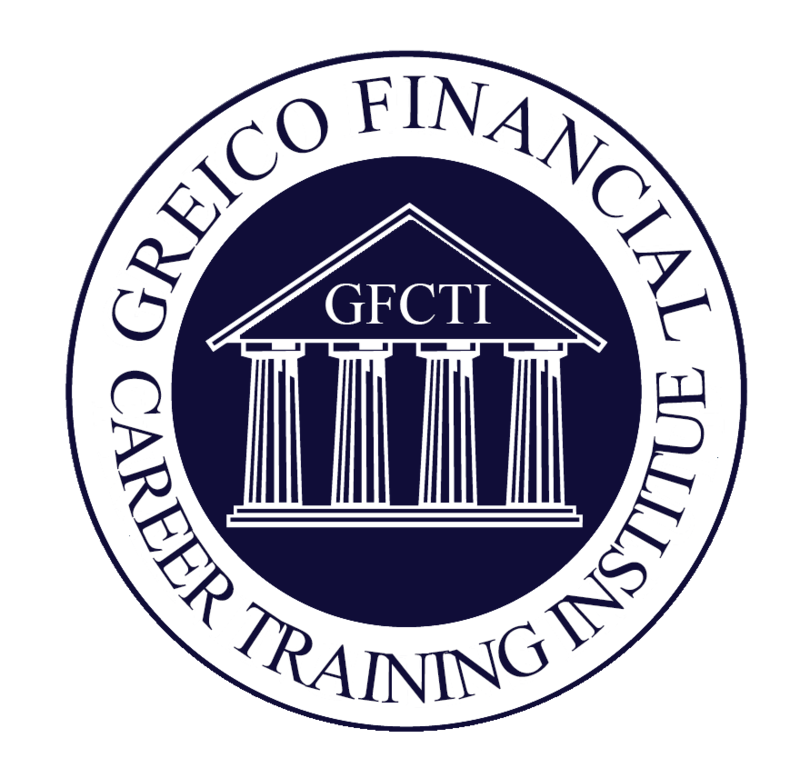 Financial Training Institute, Greico Compliance Group, the Greico Academy for Wall Street. regulatory support on a continuous basis. challenging environment on Wall Street. available at the Greico Group. Please feel free to call us at 1-800-GREICO1 or visit our website www.greico.com.